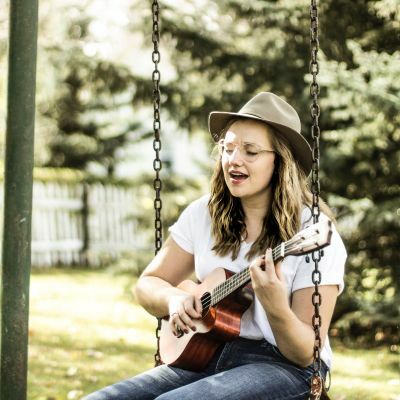 After the release of her first EP, "Here We Go", Emily's passion for live performance has grown immensely and her stage presence has developed greatly. She loves relaxed atmospheres (coffee shops, house concerts, etc.) and bringing smiles to the faces of her listeners. She writes and covers music all ears will enjoy, and her songs provoke thought and engage the mind. Connect with Emily for your next event. Hometown: Mondays, Wednesdays, and occasionally available Thursday mornings.